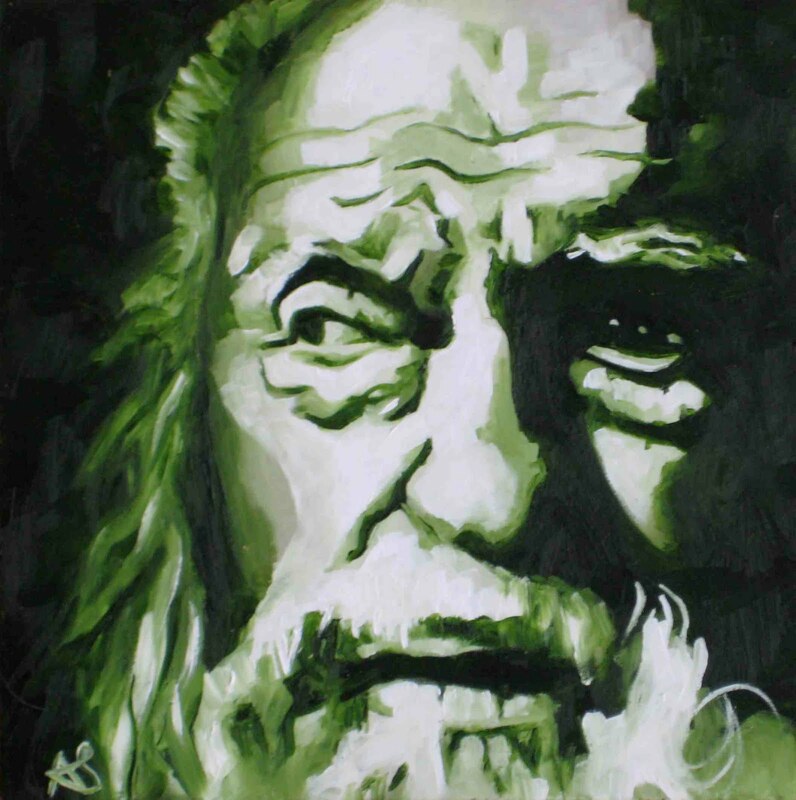 The Giver – Christian Themes and Response! 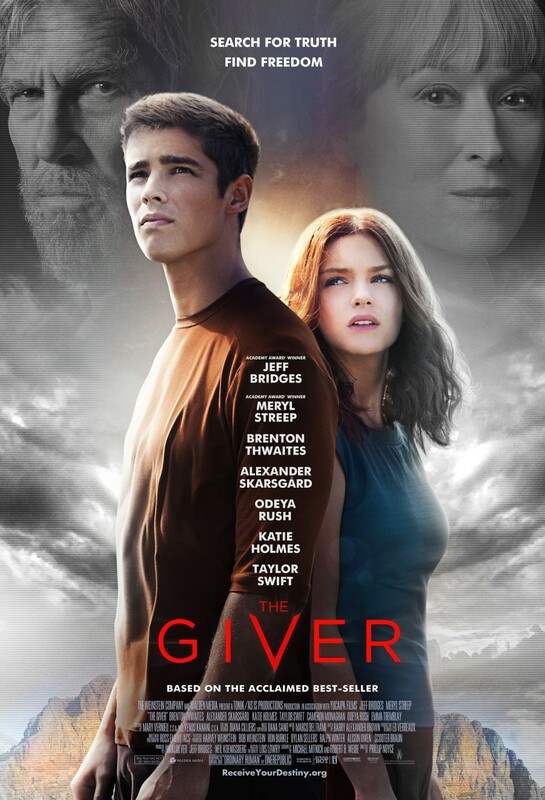 The Giver is a movie that has been completely off my radar. I have no knowledge of the book, and I didn’t even really know it was a movie, besides that fact that I tuned out as soon as I heard it had Meryl Streep in it. She has completely lost me as a viewer after her Oscar attempting stunts with that horrible movie she did with Tommy Lee Jones and her old, crazy lady performance in The Iron Lady, oh, and that other old, crazy lady performance in Osage County. But then… a post on Facebook caught my attention. It was a link to an article entitled, “Three Reasons Why The Giver is the best Christian Movie Since “Narnia”‘ The same day I read that article, Nolan J Matter sent me a review of a the article! So yes, The Giver, has caught my attention, but I’m not sure yet if I will see it. Last night I went to the cinema and sat through the production of The Giver. Now it is important to note that I had recently read an article entitled “Three Reasons Why The Giver is the Best Christian Movie Since ‘Narnia.’” After skimming the article, which I found quite interesting, I put it down…perhaps dismissing its relevance. But after watching the movie its relevance was all I could think of. You see, during the last few years in my education, I have come across more than one professor who has outlined the atrocities committed by America; highlighting the bad, but some how forgetting the good. It seems that in the class room I hear daily of all the evil in the world; specifically all the evil America has committed. For my most recent assignment I had to read an article on the interment of Japanese Americans by the American Government. The article is titled “Then Came War” by Yuri Kochiyama, if you are interested in researching it. This article like many others from my classes seems to be outlining all the terrible things that America has done. The professors only want to discuss these types of articles; the type that talk about society’s mistakes. The premise of The Giver is that society has done away with evil; by creating a neutral society there is no evil—but there is also no good. In order to make life meaningful the Giver has to find a way to go against the society and bring back the memories of the past. The Elders in The Giver are against bringing back any past memories because they do not want evil and pain to be a part of their society. At one point in the article “Then Came War” the author talks about an experience she had while she was on her way to the internment camp. Her train was stopped at the station when an older gentleman asked her to write letters to him. This act of kindness form a passerby, someone who she thinks could have viewed her as less than American, speaks volumes to the great good that humans can have—and give. Of course there is great evil in the world, but would we as a society trade in love to get rid of hate? To be neutral so everyone can be normal? The Giver recognizes society’s flaws, he sees the evil of the world—he is the only one who sees it, and yet he is willing to unleash it on society? Why? Because he perceives the good—greater than any evil. Most people have looked at America and said you have always been putting people behind walls, but shouldn’t our mindset be like the Giver and his rationale for wanting to eradicate the neutral society. Yes America has put people behind walls but America has also set people free. I will let you decide what has a greeter impact. We cannot highlight the bad and leave out the good! We as Christian are called to share the good news not the bad news. Yes I understand that there is bad news, but if we are standing on a street corner condemneding people we are letting the evil have power over the good—are job is not to condemn, but to redeem. We as Christians need to emphasis the fact that all the evil in the world will be eradicated by the strongest good—Jesus Christ. There will come an end to evil for all of those that are found in Christ Jesus. Amen, Nolan. Having not read the book or seen the movie, I assume this man is either The Giver or one of the elders. Previous Post The Blind Men and the Elephant – The Response!